"..The edgy and fresh programming for the Fort Myers Film Festival has gotten the attention of a global independent film community. Last year's opening night film "Examine and report" was the world premiere for Marcus Jansen's documentary. The previous year "Most Likely to Succeed" provided the edge in a community that embraced the award-winning film that had only played at Sundance prior to our screening to a packed house at Barbara B. Mann. " "...We at NYSFF are preparing for another fantastic festival of independent short filmmaking. We’ll be showcasing short films from around the world at one of Manhattan’s best independent cinemas – the Cinema Village in Greenwich Village." "...The NewFilmmakers Screening Series selects films and videos often overlooked by traditional film festivals. NewFilmmakers NY screens every week and sometimes more at Anthology Film Archives and usually has its Documentary Series at 6:00, Short Film Program at 7:00, and Feature Presentations at 8:00. 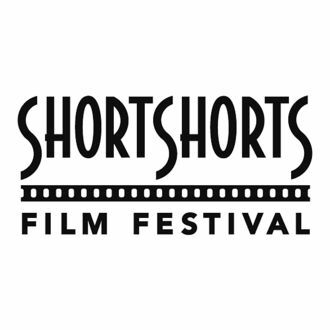 The NewFilmmakers Series began in 1998 and over the past eighteen teen years has screened over 800 feature and 2,500 short films. In 2000 we brought the Havana Film Festival to New York and 2002 we started NewFilmmakers Los Angeles. 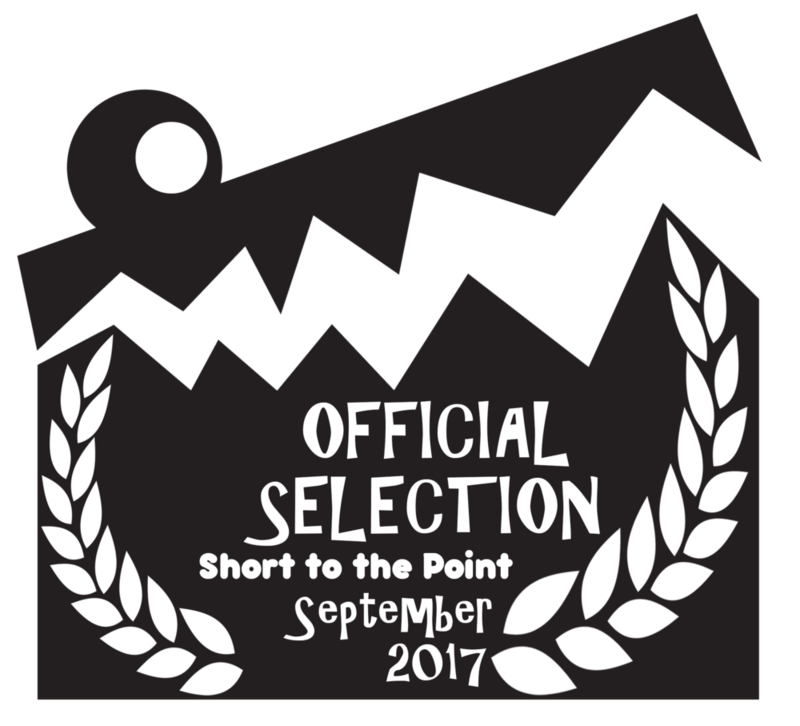 Many well-known shorts and features including Blair Witch and Too Much Sleep have had their initial screenings at NewFilmmakers." "...is an international network of distribution, broadcast and promotion of short films. Since 2009, SHORT TO THE POINT has gone through several steps and right now it has gathered some awesome projects under its umbrella."